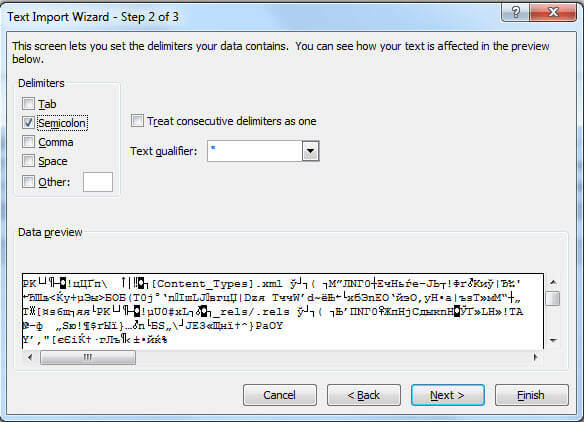 How to open CSV document in Excel? In the menu that appears, select the required document and open it. In the line “File format” select “65001: Unicode (UTF-8)” and click Next. In the window that appears, uncheck “The tab character” and check the “Semicolon”. Click Finish. Specify the sheet or the nest where you want to put the data and click “Ok”. 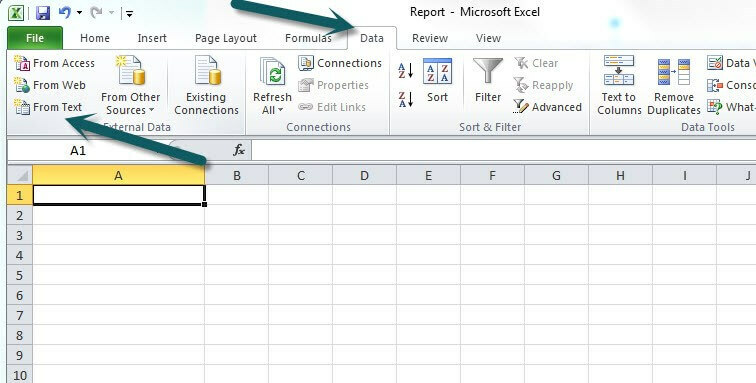 The selected document will be automatically added to the specified Excel spreadsheet. How to analyze the websites that employees visit? report “By Application”- detailed information about what sites employees use throughout the day. Find out more about Internet usage monitoring here. How to disable email reports? To make changes to the email notifications settings log into your account. Proceed to the section “Settings” and click on the tab “Email Reports”. Here you can specify the periodicity of email reports or disable email reports. What do I do if there are no stats displayed for some users? Why do I see the names of the browsers(Firefox, Chrome) instead of the URL in my account? How to uninstall Yaware-client from Linux? How to install Yaware.TimeTracker on Linux Ubuntu? How to manually install Yaware.TimeTracker on Linux?